The X-Men team came into being, thanks to Jack Kirby and Stan Lee, 53 years ago, in 1963. Please see Len Wein’s excellent “The Unauthorized X-Men” (2006) for a history of how and why the team evolved in the comics. And evolve they have. 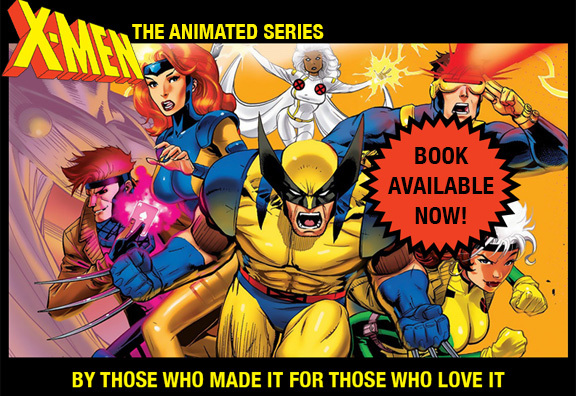 When I was assigned the job of making sense of the X-Men for a 1992 TV show, I frantically learned everything I could. This was before the internet, so please forgive any lapses on my part. The first thing that struck me was how very different the 1992 comics were from the few 1960s books I could find. It wasn’t just new characters, or the fact that early Beast had no fur. Stan’s first couple years of stories were very much about a strict teacher with a bunch of wise-cracking teenagers (“Xavier’s School for Extraordinary Youngsters”). The members of the team looked and sounded very much alike. Jean basically got wolf-whistled at by the punky guys — like in a 1950s juvenile-delinquents movie. I was surprised to discover that, as every comic geek knows, the X-Men title petered out and “died” in 1970. Five years dead. But then came the resurrection. In 1975, Len Wein, who had recently created tough-guy Wolverine among others (Storm, etc. ), was asked to modernize and reboot the X-Men franchise. What a change! You can pick up a 1975 book and feel familiarity with the 1992 series or even with the 2016 comics. Len was quickly bumped up to editor-in-chief and chose Chris Claremont to run with their shared vision for the X-Men book. The rest is history. Below is a cover of X-Men #1 (1963), then of “X-Men Adventures” (1992), a book that came out based on our TV series (more on that later). But today I want to celebrate Len Wein, first builder of the new, lasting X-Men team that we have all grown to love. Len had to go into the hospital yesterday and I want everyone who can to send out their best thoughts and wishes for him. Maybe a little Wolverine healing power will come in handy.